You should know that all toilet seats are not created alike, there are some good ones and some bad ones. A bad toilet seat usually doesn’t cost more is made of flimsy material and is not comfortable. This category of toilet seat never stay where they should be, won’t last long and generally give you a lot of grief. You should only buy a lowcost toilet seat if you are moving soon or bought it for a cottage or for a very seldom used toilet. Normally, only available in white. A good toilet seat will be made of better materials like wood or hard plastic, that offer more strength and longevity, have a higher quality hinge set, will have better seat support it also should have better scale hardware, although I have seen some good quality toilet seats, that have poor mounting hardware. 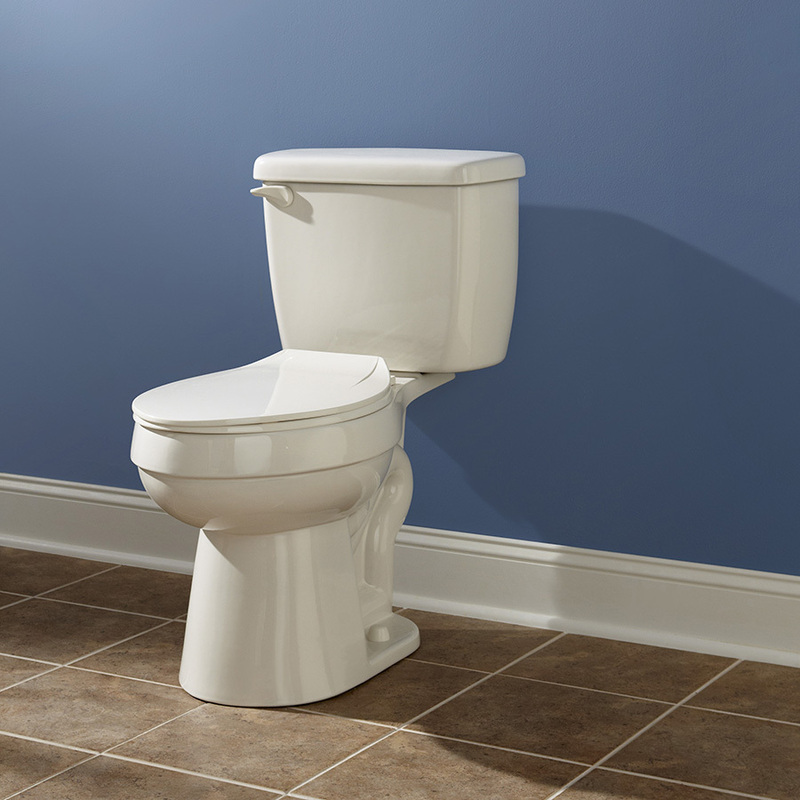 Good toilet seats come in a variation of colors have regular or slow closing lids. The support is generally better and usually have more than two bowls to seat touch support points, not to mention that they are more sanitary and very easy to keep clean. Some of the newer seats have rubber supports that don’t allow the seat to move from side to side.